Our approval process is streamlined and simple. If your property size is greater than the minimum size requirement of 450m2 then your eligible for our fast 10 day approval process. Even if your property is smaller than the minimum size you may still be able to get a (D.A.) Development Approval for an attached granny flat. 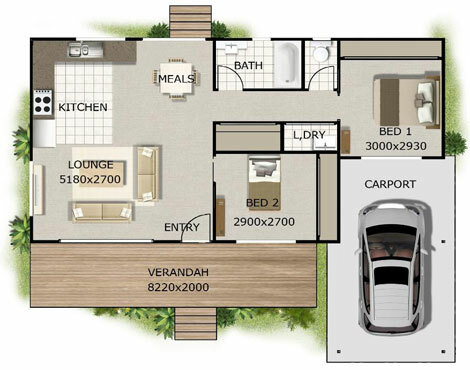 Your property must also be a minimum of 12 meters wide in the area that you plan to build the granny flat. If your property is eligible for approval then it’s time to sit with our consultant & choose a design that is compatible with your block layout. Our experience allows us to suggest the best design options for you so all you have to do is pick from your available choices. 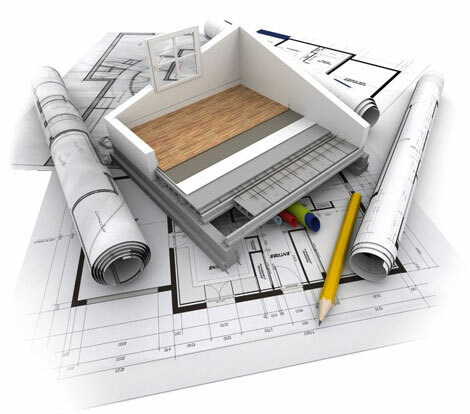 We then draft the plans of the final design layout & incorporate any extra customisations that you may require such as wheelchair access or an extended porch area. Our entire construction process takes 12 weeks and we can finish smaller granny flats in as little as 10 weeks; weather permitting. Every element of the construction of your new granny flat will be performed by Licensed Master Builders with years of experience behind them. Our team is courteous & considerate to your neighbours & we have a highly systematised process in place so you our valued customers can rest easy. 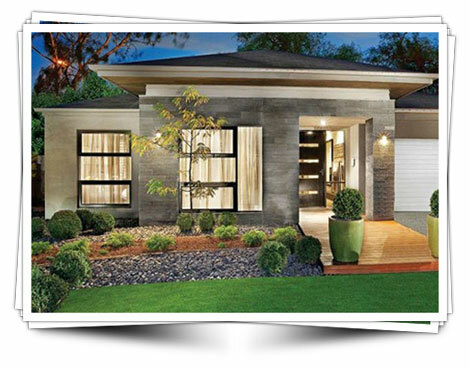 During the handover process you will be shown all of the intricacies of your new granny flat ranging from electrical boxes to gas outlets & hot water heater functionality. We then perform a full site inspection to ensure that there are no superficial damages to your existing property and once your completely satisfied you can sign-off on the project. 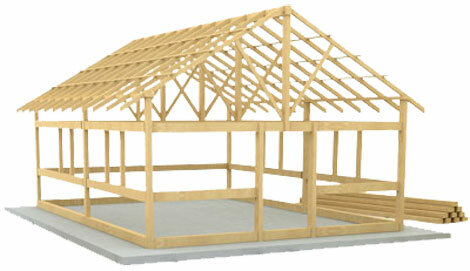 All of our workmanship carries a 7 year guarantee and we have full home warranty insurances.